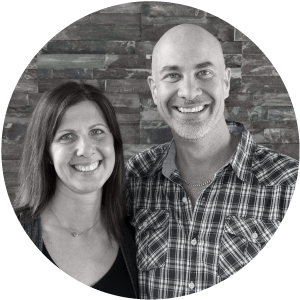 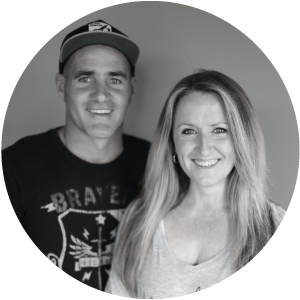 Sam and Karolina Gunsser are passionate about seeing the church be all it can be! 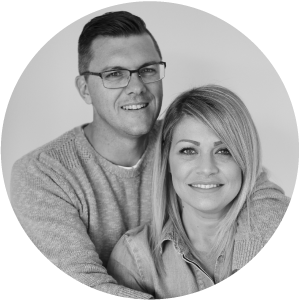 For many years, they served as Youth Pastors of Citipointe Church, later broadening their role to oversee the ministries serving all ages from birth to 18 across the Citipointe locations. 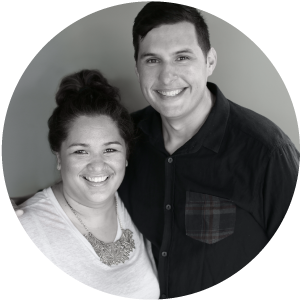 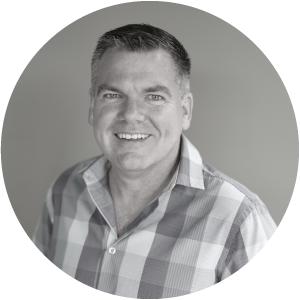 Sam has served on several local, state and nation-wide boards as a voice for youth ministries and churches. 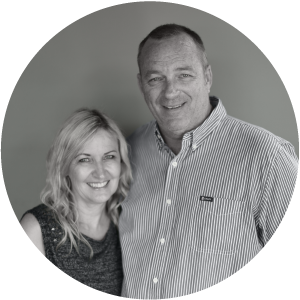 He travels regularly teaching leaders and encouraging the next generation to rise up, build the church and seek after God. 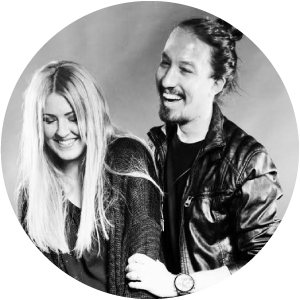 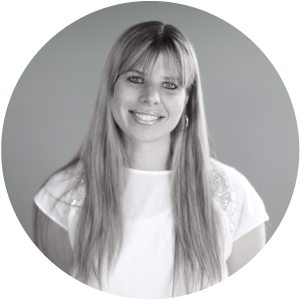 Karolina is a gifted communicator with an uncompromising preaching style and a prophetic edge, calling all types of audiences to be who they are purposed to be. 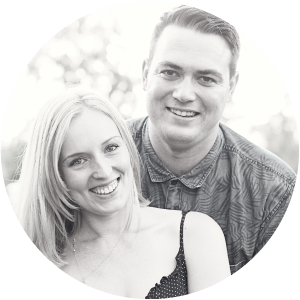 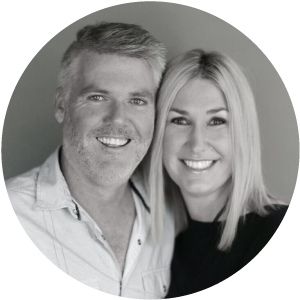 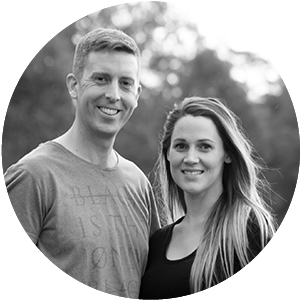 In late 2013 Sam and Karolina and their children (Maja, Layla, Judah & Jesse) stepped into the role of Location pastors of Citipointe Church Redcliffe. 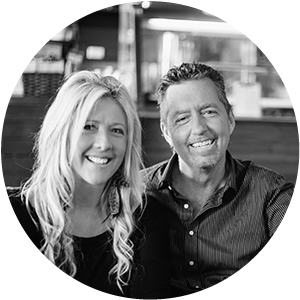  They are now completely committed to building a church in Brisbane’s North that is an unmistakable influence into the region for good and for God. 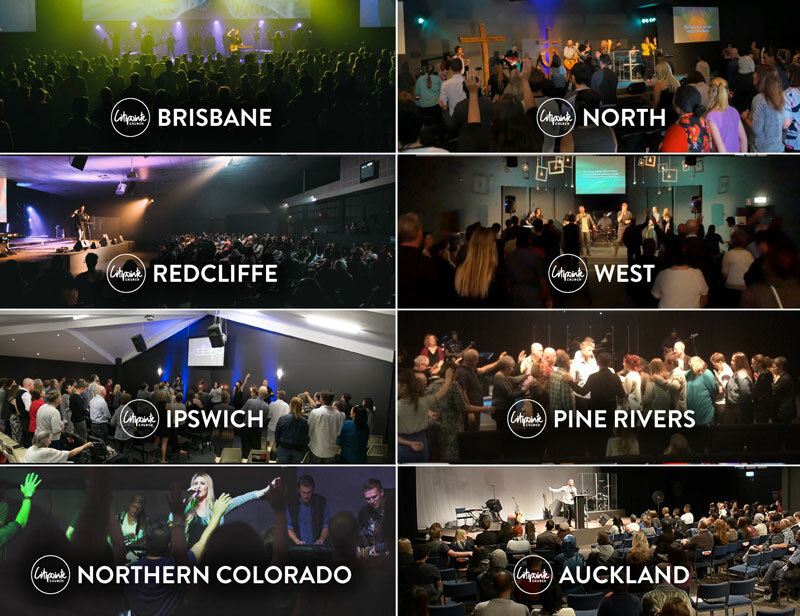 © 2019 Citipointe Church Redcliffe.